« How Well Do You Know Yourself? Stress happens to us all and stress is around us every day. However our understanding of stress and it’s impact on ourselves and others is limited. It is a word, often used to describe distress, fatigue and feelings of not being able to cope. People tend to think of stress as being a negative experience – like job pressure, relationship problems or parenting issues. And we know that when stress goes bad and gets out of hand it can lead to more problems including physical health problems. However, getting married, buying a house, or becoming a parent are positive events in our lives, but are also some of the most stressful times of our lives. In these situations, stress often provides the drive and motivation that helps to keep us going. Here, the effects of stress will not usually lead to ill health, in fact we often rise to the challenge and have a sense of achievement when we get to the end of the stress period. It’s only when stress gets out of hand that problems arise. So Stress can be both good and bad. So what are key points about Stress? It is difficult to measure. Each person will measure it differently. There is an optimum stress level where stress is a positive force. The optimum stress level for each person is different. What stresses one person won’t stress another. Some people are more prone to stress. Each situation has different stress effects on people. Some people manage to cope with stress but they do not necessarily know how to manage it. Many people do not recognise it in themselves or in others. 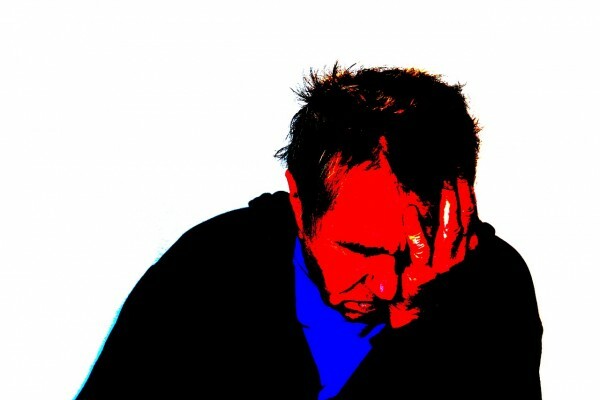 Prolonged stress will lead to mental and physical health problems. Stress can lead to displays of extreme behaviour, such as anger or depression. What is the difference between positive and negative stress for you? Print article This entry was posted by Denise on October 27, 2017 at 11:39 pm, and is filed under Mental Health. Follow any responses to this post through RSS 2.0. Both comments and pings are currently closed.